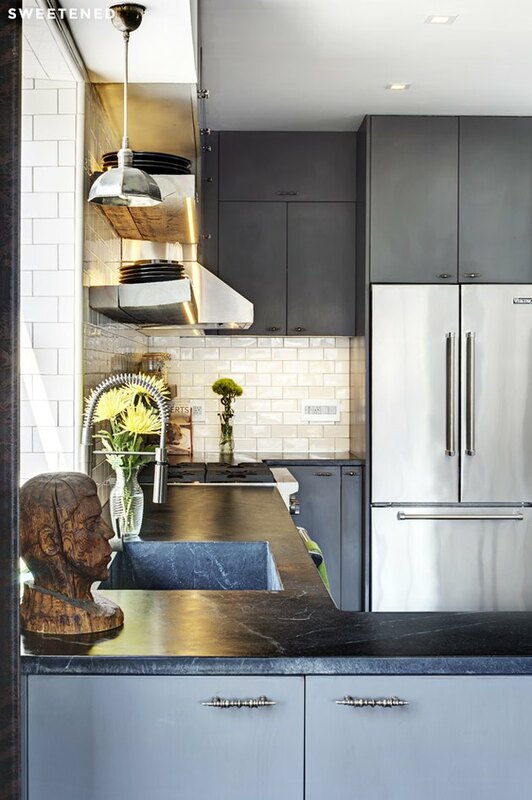 With its signature veins and sleek gray tones, soapstone is a durable and stylish countertop surface we can get behind. Named for its soap-like feel caused by high talc content, soapstone is a classic household countertop surface that's making a comeback. 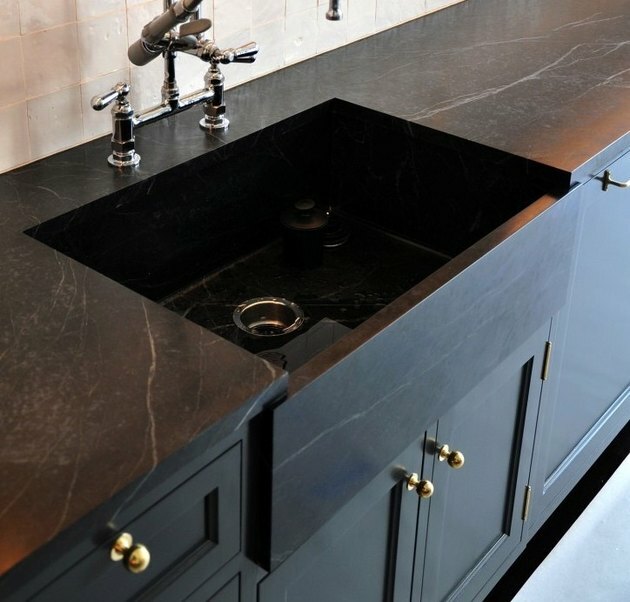 Opting to use soapstone in your kitchen or bathroom is a guaranteed way to transform the look of your countertop without the expenses associated with other natural stone surfaces. 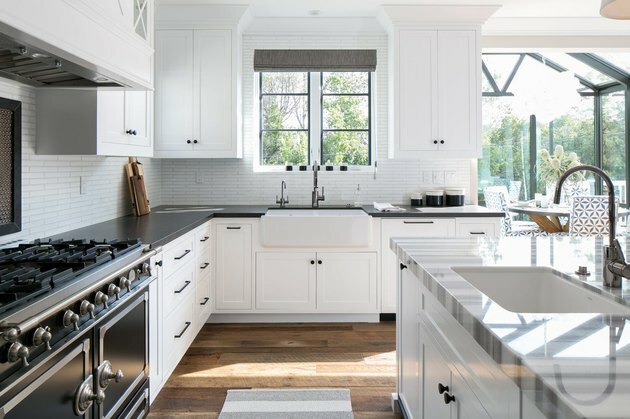 Prices for soapstone can cost between $60 and $105 per square foot, depending on the stone's thickness and your counter configuration. And if you have the skills, you can cut it yourself. 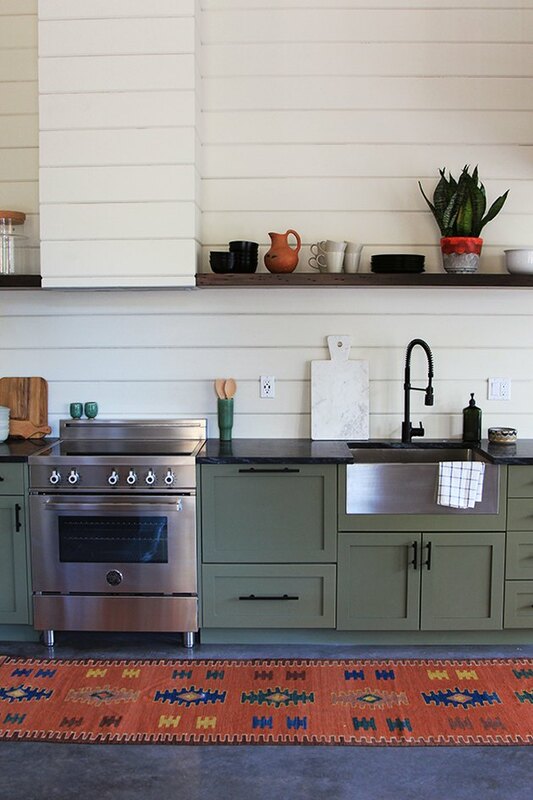 Check out why you should make soapstone countertops your own. It can take the heat. Soapstone is heat resistant, which makes it a great choice to use in the kitchen. With soapstone, you can set a hot pan directly onto the countertop without any burns or damage to the stone. The slab you choose is basically a unicorn. 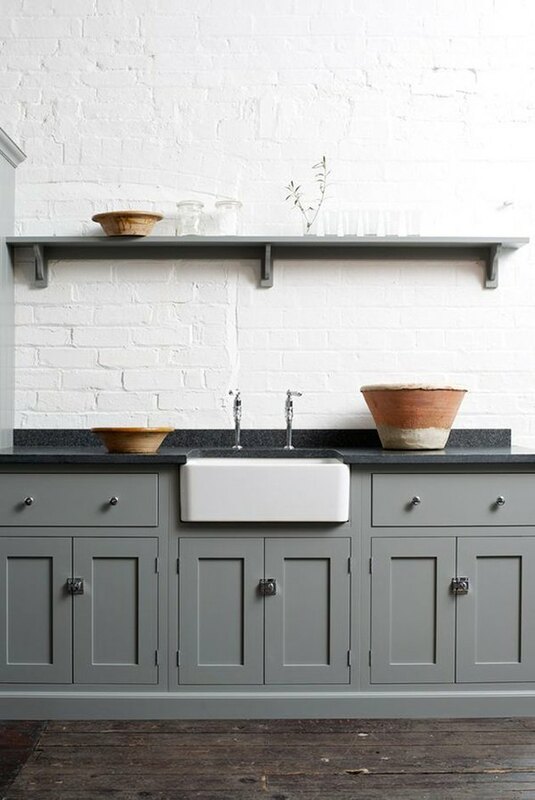 If you're looking for a countertop that stands out, soapstone is an easy choice. No two slabs of the natural stone are alike. 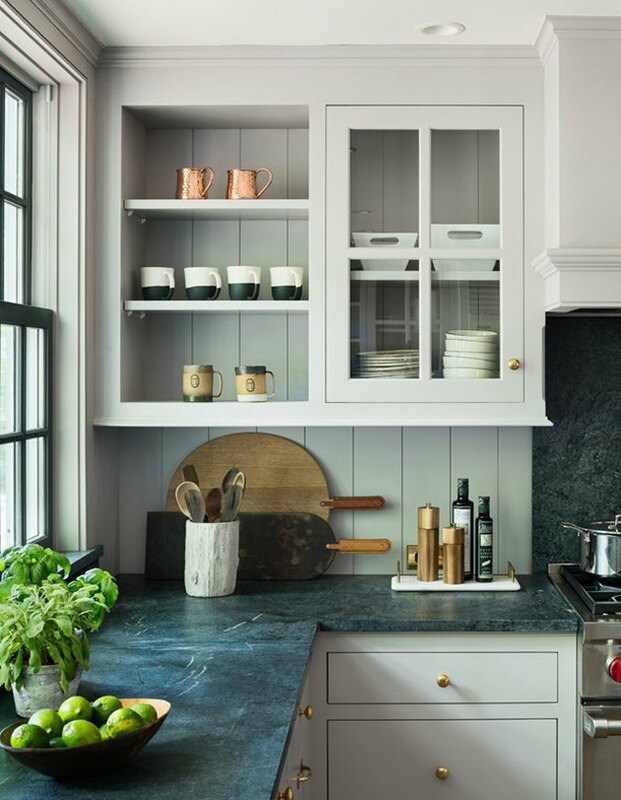 While soapstone doesn't come in a wide range of color like other natural stones, its hues of gray are timeless. The veining pattern of the stone also varies per slab, so you can select an organic pattern that fits you the best. 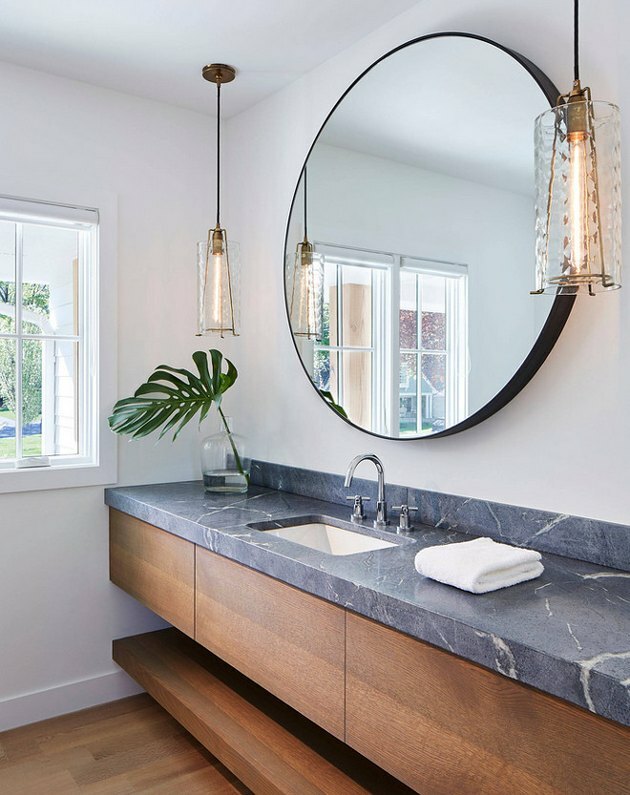 In this bathroom, the wide veining of the soapstone plays into the room's botanical look. 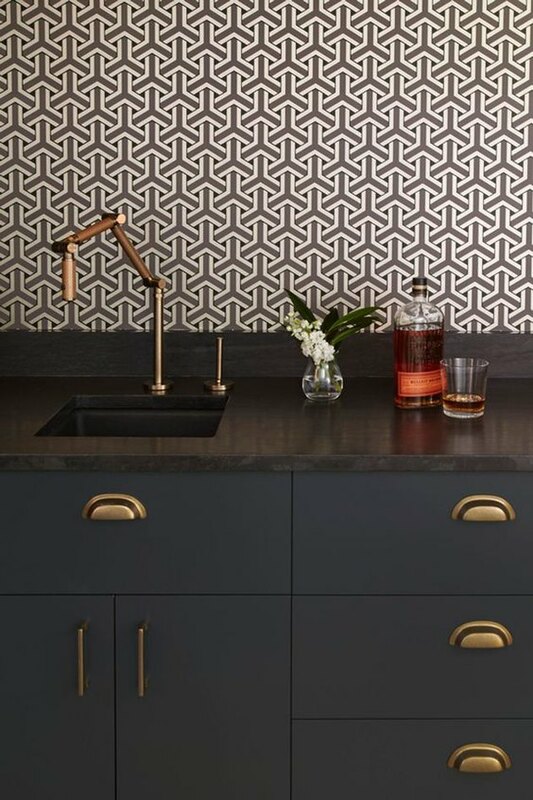 The natural stone serves as a countertop that is completely chemical free. It can also be recycled, just in case. It rolls with the punches. Soapstone's softer nature can be a double-edged sword. It can make the countertop prone to small scratches and chips, but it can also make it easy to repair. Overall, soapstone is quite durable. Cleaning it is a breeze. Unlike granite, soapstone doesn't stain because it isn't porous. 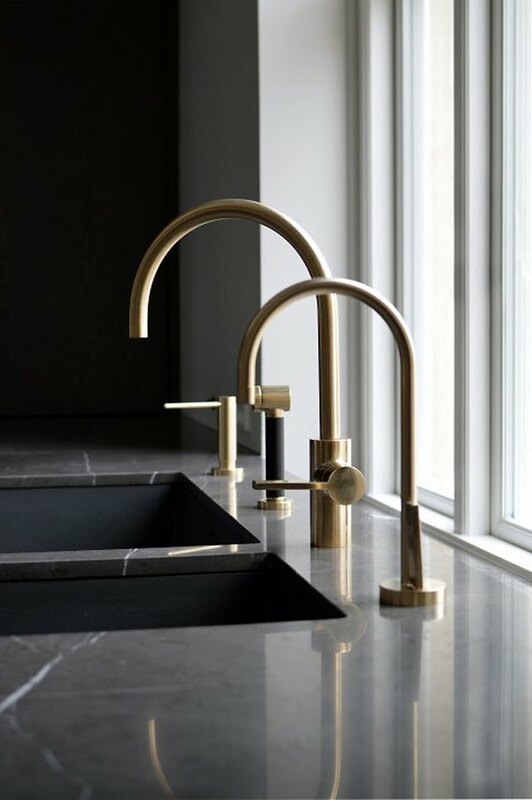 The countertop may darken if liquid pools on its surface, but once the liquid is removed or evaporated, the soapstone will return to its original state. 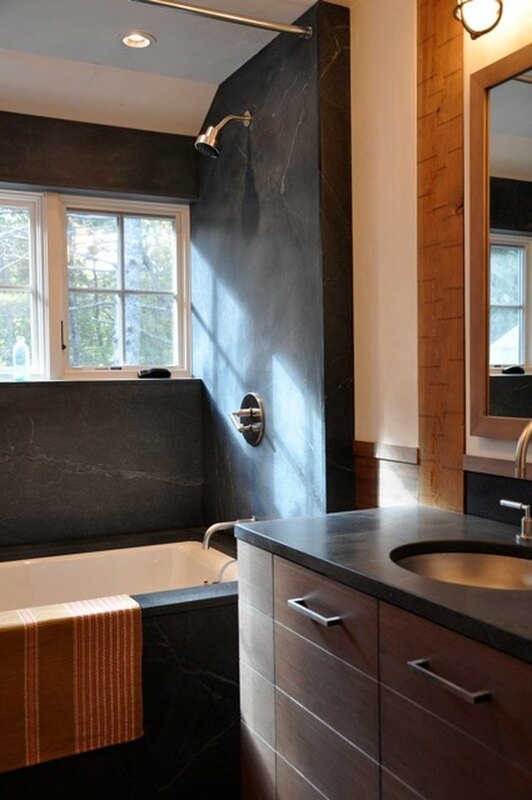 Soapstone is also incredibly sanitary because of its solid nature. With no pores, it can't harbor bacteria. When it comes time to clean, it can stand up to acidic cleansers. Unlike other stones, lemon juice or cleaning products won't harm soapstone. Because it's sleek and neutral, soapstone can fit into a range of home décor plans. The natural material's flexible aesthetic makes it ideal for a longtime investment in the home. You can change its look. While the stone's natural finish is matte, it can be oiled to expose more of its deeper tones and veining. Because the stone isn't porous, the oil will eventually need to be replaced, but the frequency of the oil is strictly tied to preference. M. Teixeira Soapstone recommends beginning another coat of oil as soon as you notice the original coat wearing off. The price of soapstone is comparable to high-end granite, but remains less than marble, ranging from $60 to $105 per square foot. Cost typically depends on the stone's properties and the design situation. It likes to be used. 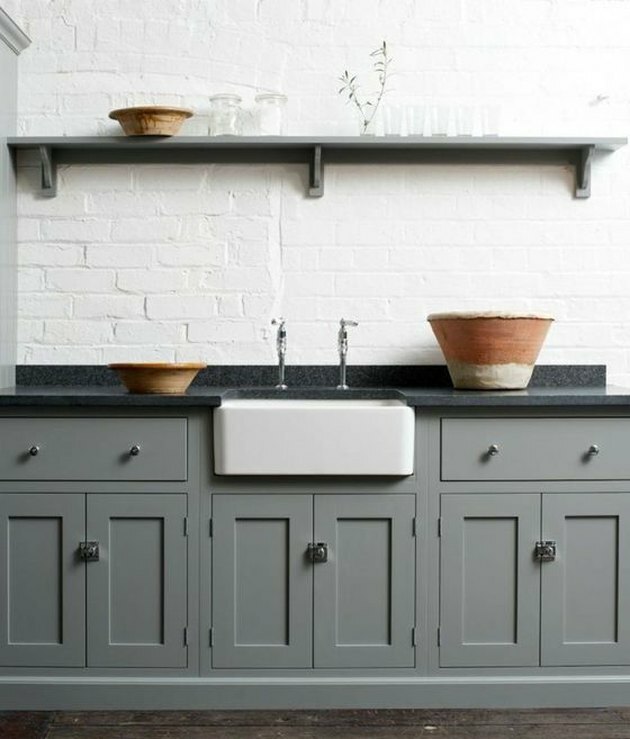 Soapstone responds well to everyday use and gains character from your life patterns in the kitchen or bathroom over time. Vermont Soapstone Co. has found that the more you use your soapstone, the less frequently you'll need to oil it.